Home of the FREE Diagnostic Check! 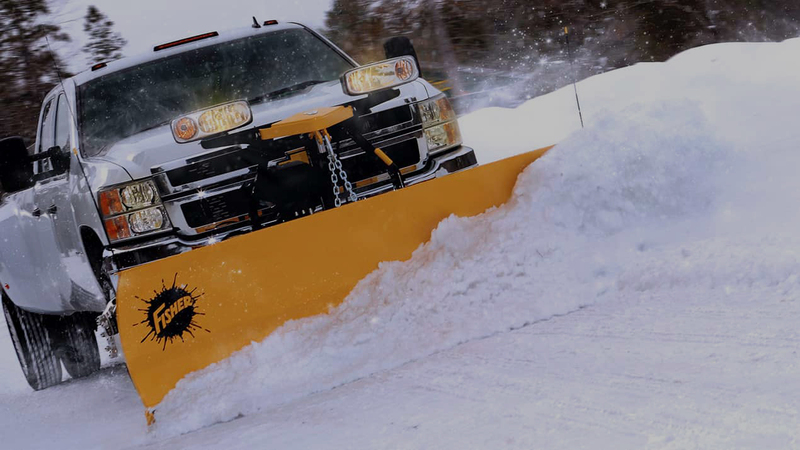 At Superior Transmissions we pride ourselves on our technical expertise. 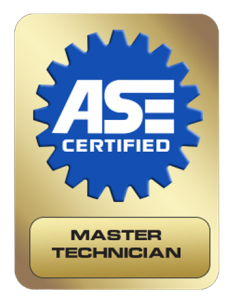 Our ASE Certified Master Technicians diagnose, service, and repair automatic and standard transmissions, in all domestic and most import vehicles. We provide top-notch service and repair for all driveline components of the vehicle, including: axles, driveshafts, U-joints, transfer cases, differentials and clutches. We provide an open and direct approach to explaining a customer’s problem and providing a range of costs for the recommended repair, performed in our clean, well-kept facility. We are a proud member of ATRA (Automatic Transmission Rebuilders Association) and service transmissions, transfer cases and drivelines throughout the entire West Michigan community! 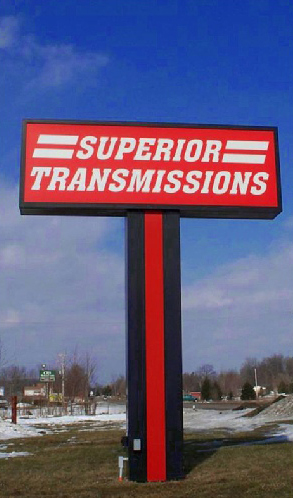 At Superior Transmissions, it’s not just a name! We demand OEM-quality or better parts when repairing or rebuilding components of your vehicle. 1) Those who simply fix what failed. 2) Those who figure out why it failed and fix that. Superior Transmissions is in the latter group. 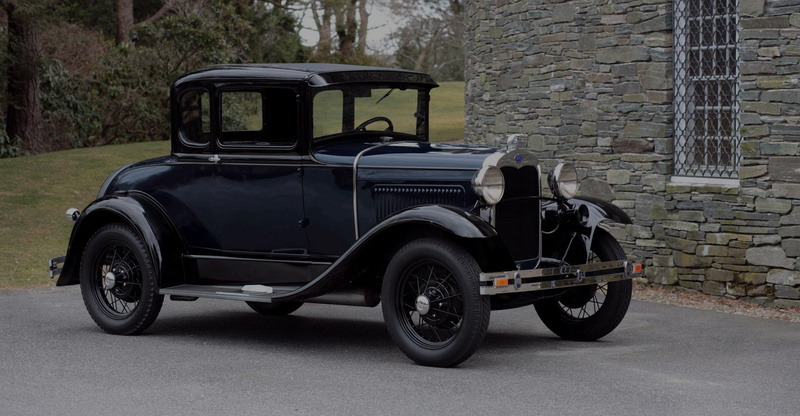 The automotive repair aftermarket is full of many engineering “fixes” that address problems that were there when your vehicle first drove off the assembly line. Experience in knowing what works and what won’t is one aspect of your repair you won’t see right away. 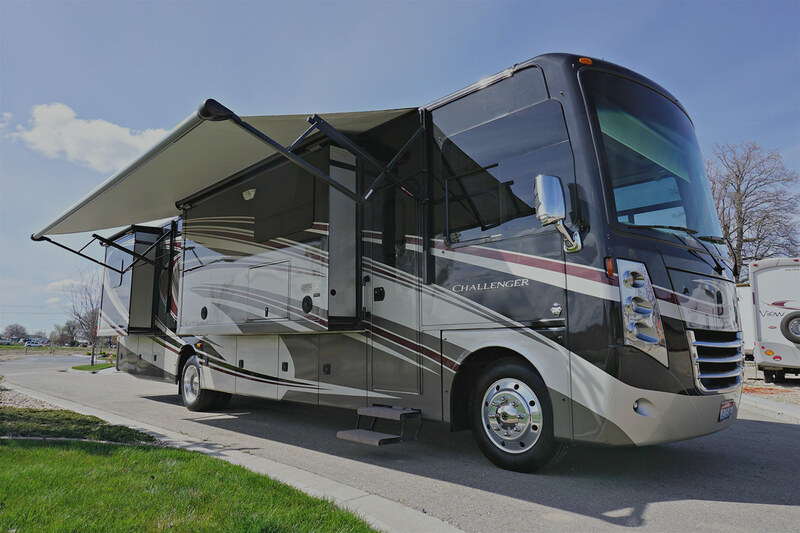 We won’t compromise, we want your vehicle to last many more years beyond the warranty period. If a part is questionable, we’ll set it aside and find a replacement we’re confident in. It’s that simple.